Oregon voters could boost future spending on affordable housing when they cast their votes in the November general election. 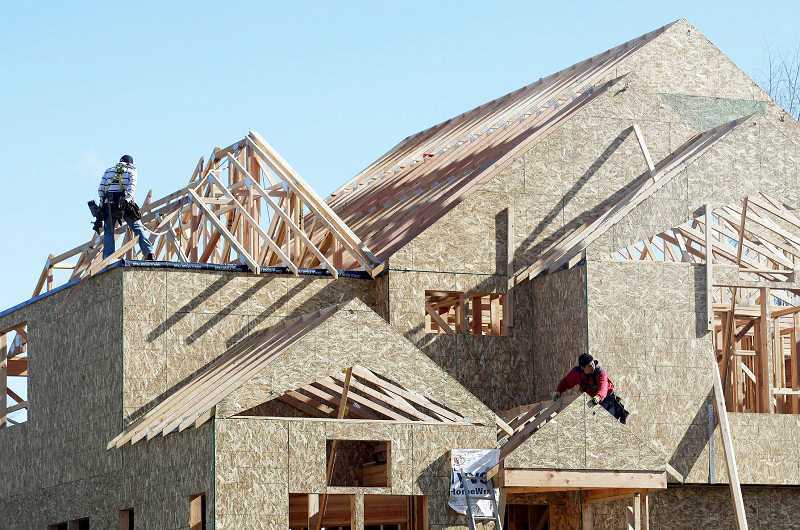 Before it adjourned March 3, the Legislature referred a state constitutional amendment to the ballot to ease restrictions on property tax-backed bonds for affordable housing projects. If the amendment passes, other governments in the state might be encouraged to put additional affordable housing bond measure on future ballots. The proposed amendment was introduced as House Joint Resolution 201. It would ease a restriction in the Oregon Constitution that says local governments may not "raise money for, or loan its credit to, or in aid of a private company." The provision was originally adopted in 1859 and amended in 1917. The restriction conflicts with the way affordable housing projects are traditionally financed in Oregon. Almost all are funded by a mix of government agencies, nonprofit organizations and private developers. All contribute financially to the projects. But the restriction has been interpreted as meaning that if voters approve a bond measure specifically for affordable housing projects, the sponsoring government cannot partner with private businesses on them. An example of that interpretation has been applied to a $258.4 million affordable housing bond approved by Portland voters in 2016. As a result, the Portland Housing Bureau will solely build and own the projects funded by the bond itself. That will result in far fewer affordable housing units than if private developers had been allowed to contribute to the projects.